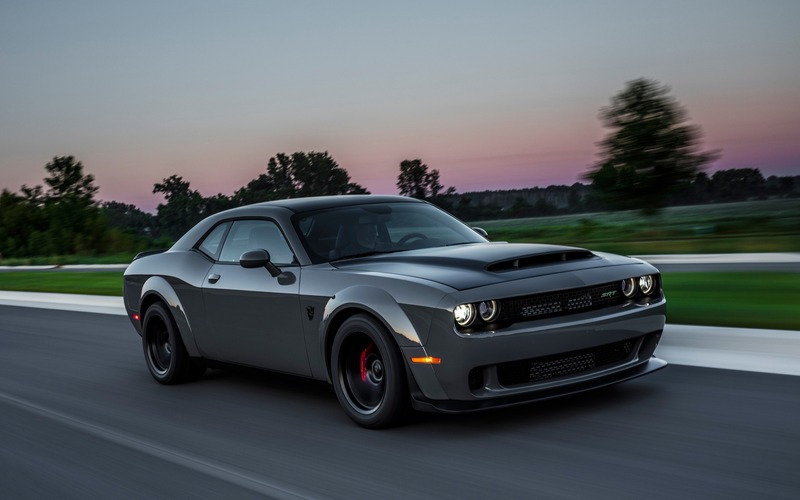 While we find the idea of using cruise control in a 840 horsepower Dodge Challenger SRT Demon quite amusing, Italian-American conglomerate FCA is currently recalling some of its vehicles, including its super powerful Demon, due to an issue with the cruise control unit. The system, according to the NHTSA’s website, remains active even after the driver has deactivated cruise control using the steering-wheel mounted controls. This issue doesn’t only affect the Challenger Demon, but also the Challenger, Charger and Chrysler 300 powered by the 5.7-litre V8 built in 2018. Some Jeep and RAM vehicles could also be a victim of this, culminating a grand total of almost 5 million vehicles affected. The problem would be caused by faulty programming of the software in charge of managing the Powertrain Control Module, the one in charge of ensuring your cruise control does indeed turn off when request it to do so. If you currently own one of the vehicles listed above, know that FCA plans on notifying owners about this as of the end of August. You can also contact your local dealership, with your vehicle’s serial number, to find out if it is included in the recall. News Final Dodge Challenger SRT Demon Exits Plant; Watch and Bid on it! News 2019 Dodge Challenger Hellcat Redeye: More Power!